Today, young people are faced with a huge dilemma when it comes to gaining a college education. Whilst a college degree or even a postgraduate qualification is required to get your foot on a good career ladder, students must deal with ever-increasing tuition fees, the high cost of student living, and being saddled with thousands of dollars of student debt to repay, often for the rest of their lives. So, it’s no surprise that many students agree that an alternative is much needed. Here’s where online learning comes in. The ability to earn your degree from the comfort of home, without the need to attend classes, often comes at a much cheaper price, along with giving you the extra flexibility that you need to work more hours and enjoy a better income. 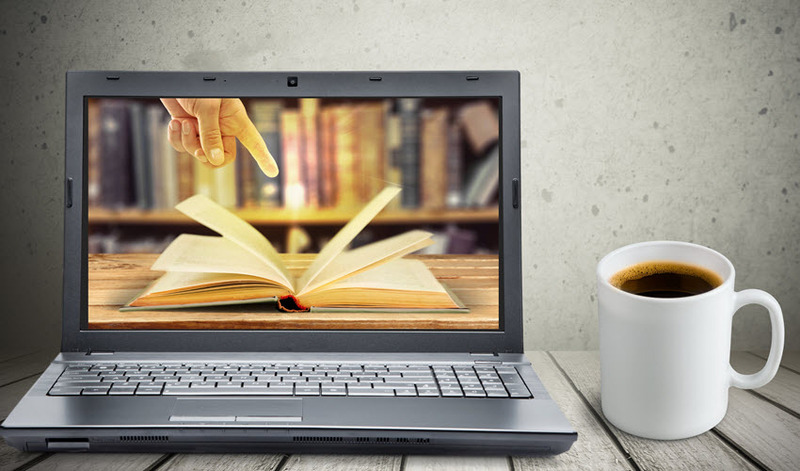 Here are just some of the best reasons to consider studying online for your college degree. If you’ve been thinking about applying to college, then the high cost of tuition fees might be putting you off from following your dreams. Unless they are eligible to claim financial aid, students can often expect their education to cost them hundreds of thousands of dollars, which can be extremely difficult to afford if you have not yet earned your degree and don’t have family members who can help with the cost. Even if you take out a student loan, the cost of paying this back plus interest can often leave prospective students wondering if getting a college degree is worth it! Thankfully, online programs cost less to run, so colleges such as the University of South Dakota online can afford to put their prices down. If you’ve heard any of the common myths about online learning, then you might be of the belief that there isn’t much out there in terms of programs to choose from. When it was first introduced, the number of programs available wasn’t the best, admittedly. Today, however, online learning has truly taken off and colleges have had to keep up with the demand. Whether you want to study to become a nurse or doctor, would like a career in business or finance, or are hoping to pursue your dream of a career in the arts, you will surely be able to find the perfect online option for you. There’s a big reason why online education is such a popular choice amongst mature students, parents, and full-time workers – it allows them to take complete charge over their own education. Whether you’re just graduating from high school or have been working for a few years, you might be dreading the timetable and having to rearrange your life to fit it around lectures and seminar times. Studying online means that there’s no need to worry – you can design your own timetable and take your online classes at any time of the day that suits you best, to continue your lifestyle with little disruption. Are you planning to study for your degree online? We’d love to hear from you in the comments. Which States Have the Best Economic Prospects?